Anderson .Paak and Kendrick Lamar Team Up For "Tints"
Anderson .Paak’s and Kendrick Lamar’s latest collaboration is an evocative nu-disco nod titled “Tints” — and it doesn’t disappoint. “Tints” is not the first time the two have teamed up. Kendrick Lamar wrote the lyrics for James Blake’s, Anderson .Paak’s and Ab-Soul’s “Bloody Waters” track, which appeared on the “Black Panther” soundtrack. In this latest effort, Lamar lends his vocal talents with an overlying rap. Zane Lowe premiered “Tints” on his “Beats 1” radio program last week. A bright, tightly produced track with underlying soul and disco grooves — reminiscent of Jamiroquai’s 1996 “Travelling Without Moving” and Reflection Eternal’s 2000 “Train of Thought” — “Tints” is sure to land on the playlists of old and young heads alike. The track will be on Anderson .Paak’s hotly anticipated “Oxnard” album dropping later this year. 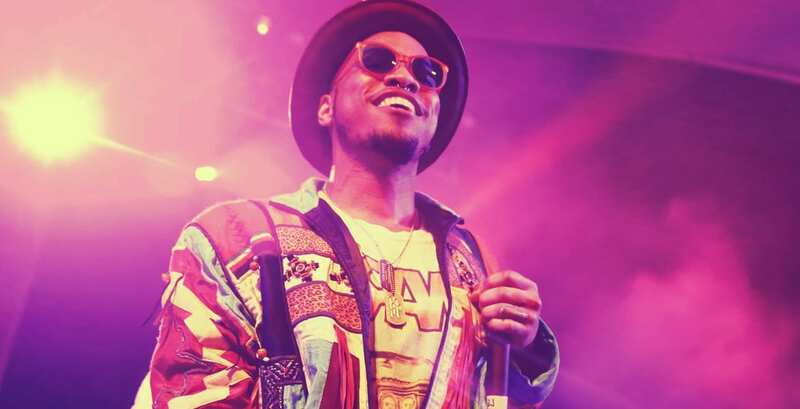 In past interviews, .Paak has said that he has “dreamed of making” this type of music since high school.